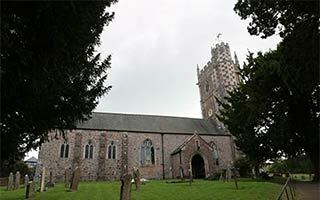 Click on the heading above to find out more about St Mary's. 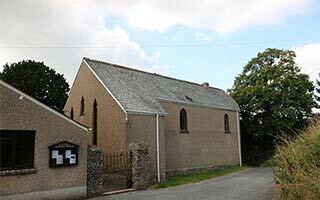 Click on the heading above to find out more about Sainthill Church. 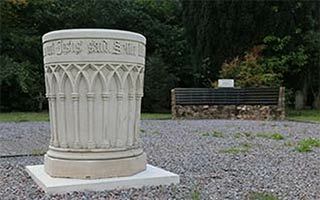 Click on the heading above to find out more about All Saints.